Biology is an exciting problem-solving presentation of modern biology featuring a diverse author team with a focus on the process of evolution to explain biodiversity. Each chapter begins with an outline of the chapter. Chapter openers have been written to show how the chapter content ties to the Big Ideas. 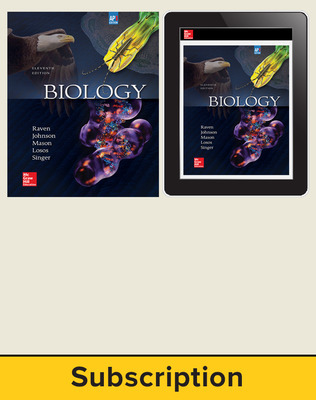 The chapter openers also include correlations to the NEW AP Biology Curriculum Framework. These correlations help to show students and teachers what parts of the Curriculum Framework are addressed in each chapter. Chapter 1 has been redesigned to cover the four Big Ideas and Science Practices. This chapter not only clarifies these concepts, but provides examples that illustrate the Big Ideas throughout the book. 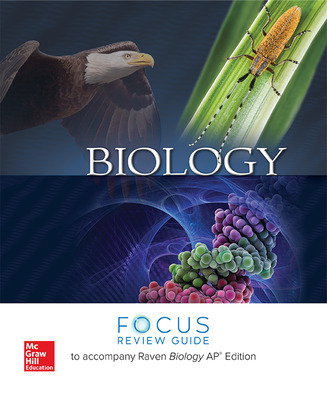 The AP Biology Practice Test Booklet includes one complete AP Practice Exam. Learning outcomes are included for every major topic to help students see the forest for the trees and focus on the main concepts and relationships of the details being presented to them. Scientific Thinking illustrations are highlighted and provide students with questions, as well as a hypothesis, prediction, observation, experiment, etc., as appropriate to guide their thought process and teach them to think like a scientist. Inquiry questions are found throughout the text to push the students further in their ability to think scientifically. Learning outcomes are revisited with a short review prior to moving on to the next major topic. A logically organized summary is available at the end of each chapter for students to use as a quick study tool. End of chapter review questions include Understanding, Applying and Synthesizing levels. 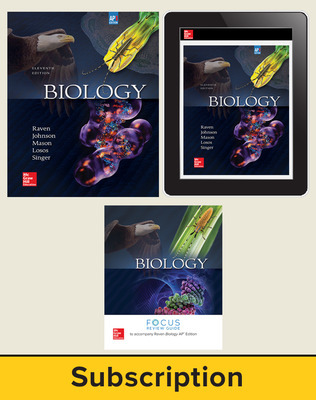 Committed to Biology Teachers, the dynamic author team comprised of Jonathan Losos, Evolutionary Biologist at Harvard University, Ken Mason, Molecular Biologist at University of Iowa, and Susan Singer, Plant Geneticist, Carleton College, have joined forces to move this high-quality textbook forward in a significant way for a new generation of students! 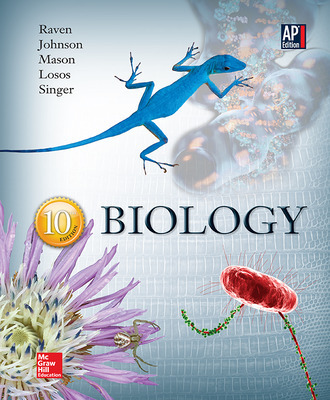 All three authors have extensive experience teaching undergraduate biology and have used this knowledge as a guide in producing a text that is up-to-date, beautifully illustrated, and pedagogically sound for the student. They have provided clear, explicit learning objectives, and more closely integrate the text with its media support materials to provide instructors with an excellent complement to their teaching. An AP Teacher's Manual is available online. This Teacher's Manual, originally written by Kim Foglia, has been updated and adapted to the new curriculum by Julianne Zedalis. Ms. Zedalis has painstakingly revised the teacher's manual to help AP teacher's tackle the challenges of teaching this new course. Each chapter has been aligned to the new curriculum. ExamView test banks make it easy to build and customize your own exams and quizzes. Presentation tools, including 3D animations, lecture PowerPoint presentations, and images, allow you to easily develop engaging presentations. Active Learning excercises are available to capture students' interest and make the content relevant. 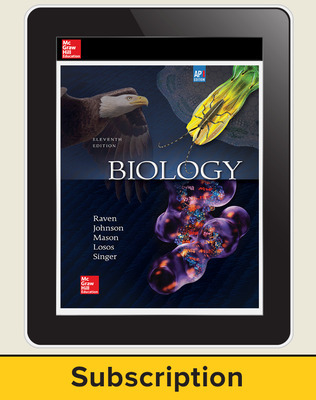 The Connect® integrated learning platform features complete electronic test banks, robust reporting tools for students and teachers, and SmartBook™, the adaptive, interactive eBook powered by LearnSmart™.